For those who follow solo acoustic instrumental guitar, Michael Gulezian is firmly established in the genre as one of the most significant artists of our time. And what a time it is: contemporary instrumental music is under unprecedented commercial pressure; hype and marketing dollars supersede talent; and image and personality are often mistaken for the message. By contrast, Michael Gulezian personifies a higher standard, where extraordinary talent and unadulterated artistry are the only meaningful measures of relevance. On Prairie Home Companion, Garrison Keillor said, “If I could play guitar the way Michael Gulezian does, I’d just sit in front of a mirror and watch myself do it.” Michael Hedges has called Gulezian “a great guitarist. 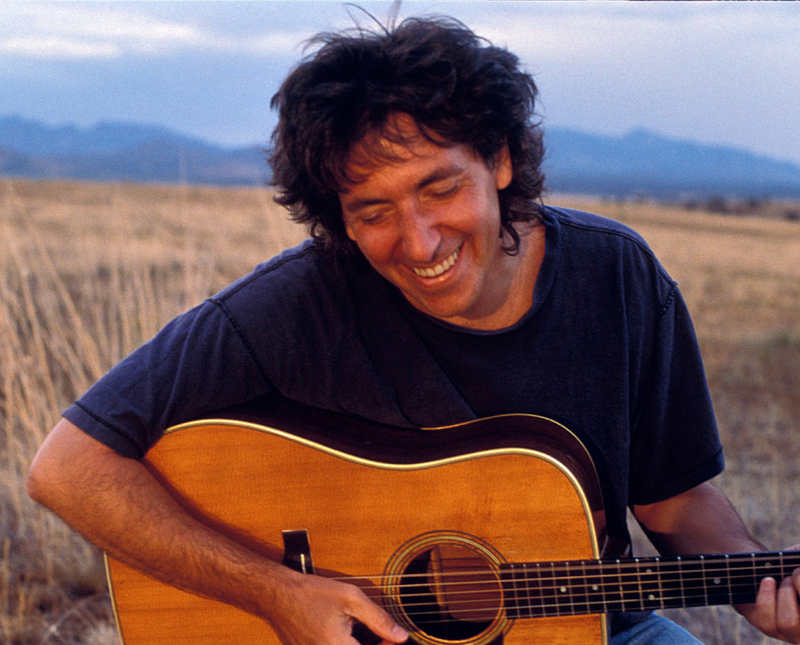 My kindred spirit.” The Cornell Daily Sun said that his music “drips with personality, profundity and reverence.” Audiences have found him musicially stirring as well as funny and highly entertaining. As a bonus, concert attendees will also have a chance to view the current TCFA art show, Four in Hand: A Quartet of Trumansburg Painters. Tickets, $20, can be purchased online, or at Good To Go in Trumansburg, at the Ithaca Guitar Works, and at the door.